Back in late 2010, I started this blog as a companion to my businesses (my clothing line, Mountains of the Moon, which I'd already been running for ten years, and my art/greeting card line, Bubby and Bean Art, which was new at the time). The blog quickly became its own entity though, as I focused more and more on making this a place about living a creative lifestyle and less about my companies. These days, I rarely even mention the businesses here. But every now and then, I do like to post about them - to share new items in the shops or to talk about being a small business owner (which truthfully consumes a lot of my life!). Today, I'm sharing just a few items that are either brand new or new-ish to Bubby and Bean Art. I feel like my mind is constantly overrun with new ideas for the art shop, but I just can't seem to find enough extra hours in my work weeks to bring them all to fruition. I've been on a bit of a designing spree lately though, so stay tuned for a lot more new pieces to arrive in the art shop over the next few weeks. And here's a special coupon to use through the end of this week: Take 25% off storewide at Bubby and Bean Art with coupon code BLOG25, now through July 6th. I love you guys. 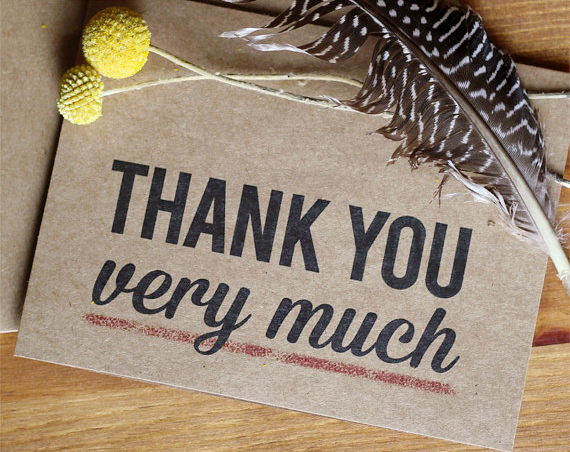 Thanks for your continued support! Congrats Ania! 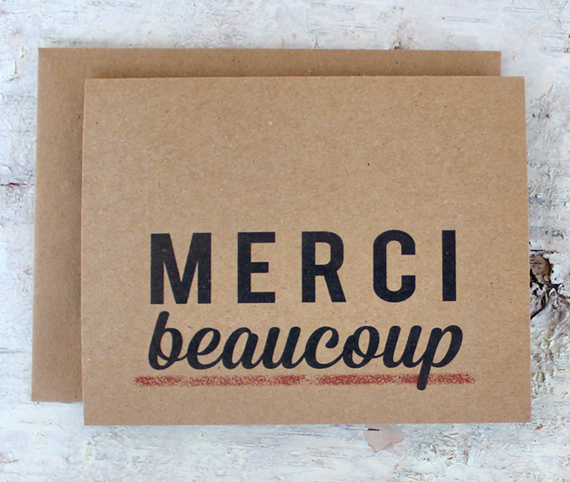 You are officially the winner of $270 worth of prizes from Gaia Conceptions, Jo Clark Design, Little Tree, Oh Nostalgia, and Bubby & Bean. Please contact me at bubbyandbean (AT) gmail.com so we can discuss getting you your prizes! 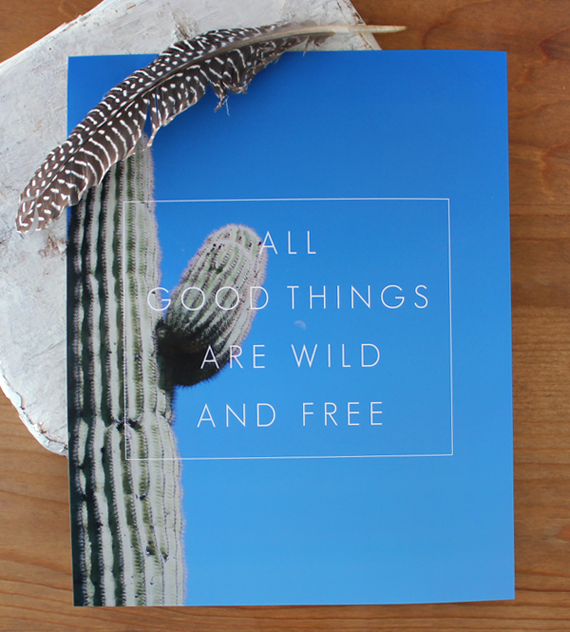 I love the cactus and accompanying quote. 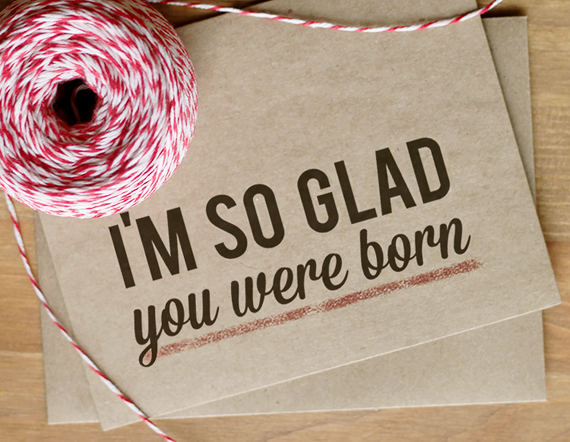 How awesome would it be to get a 'I'm so glad you were born' card? 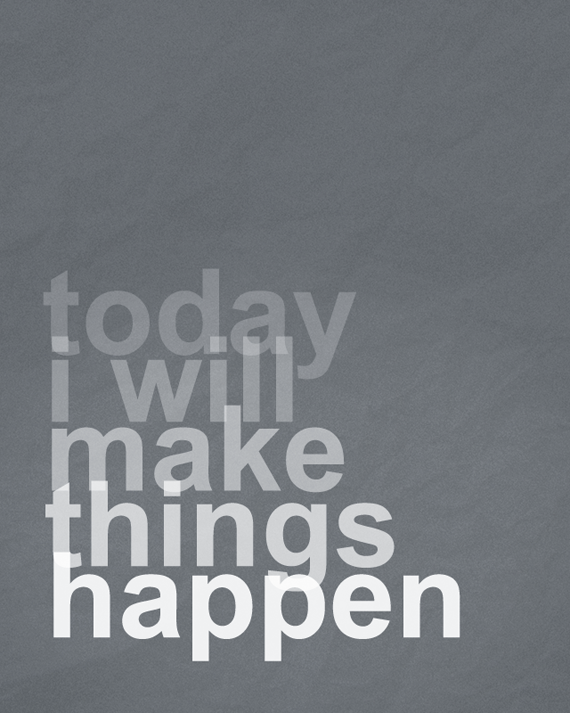 I love the Today I Will Make Things Happen art! I need that! Thanks for the coupon. =) And congrats to the winner! How is the clothing line doing these days? Congrats to the lucky giveaway winner too! Things are good, just overwhelming as usual! :) Thanks for asking Kim! I love those! Great job! Melissa, I emailed you on Saturday. it looks like it didn't get through for some reason. Here is my email: [email protected] Let me know what other information do you need from me.